Buying beard oil online does not make you any less of a man. Lacking a daringly good beard is what keeps you up at night, whilst beardiful men revel in the fires of life. A Beardiful Man will always need quality beard oil, balms, wax & beard care products. Oddly, that's what we sell! 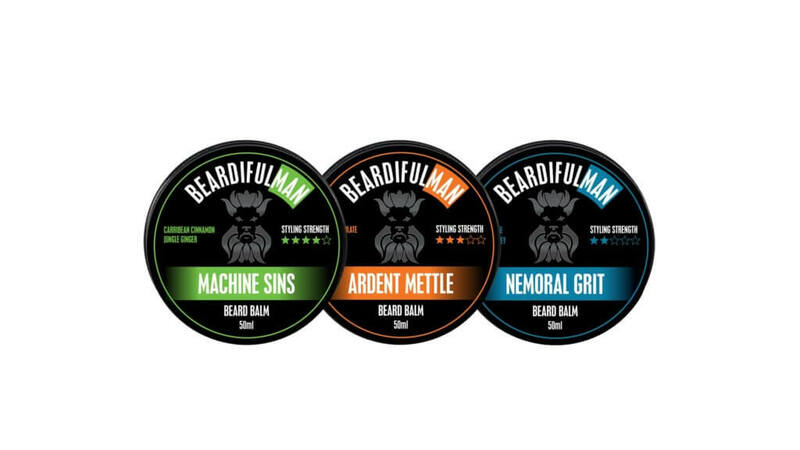 These Beardifulman products are but a snippet, explore inside the store to find more unique beard care products. 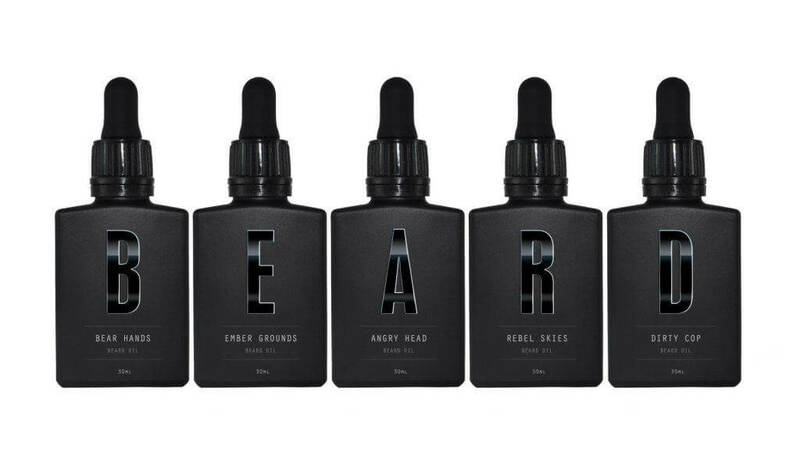 Bear Hands is a 100% natural & premium quality beard oil that keeps your beardiful man beard lush, healthy and protected. 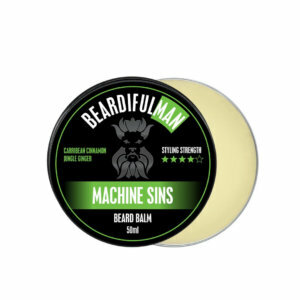 It is also our signature moisturising beard oil that helps prevent beardruff and also helps heal dry, damaged, itchy or flaky skin beneath your beard. There is nothing better than some Angry Head to help relax a man. 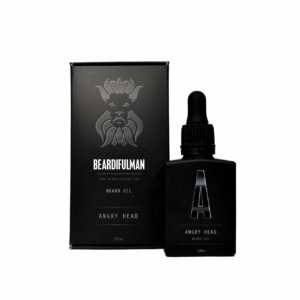 Angry Head beard oil from Beardifulman was developed for just such a reason with calming scents to help sooth and protect your beardiful man beard at all times of the day and night! Dirty Cop premium beard oil from Beardifulman with a unique scent of summer citrus and zesty Orange, this beard oil not only protects and moisturizes your beard, but it also helps repel blood sucking insects like Mosquitoes. 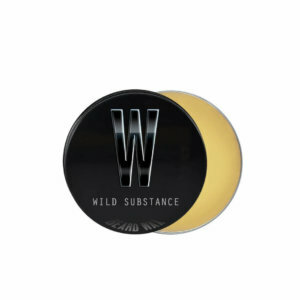 Get Some Today! Here is today's top selling beard care product, why is it so damned popular? There's nothing better than some Angry Head to help a guy relax. Angry Head beard oil blends calming and powerful natural essences to soothe and protect beardiful man manes! 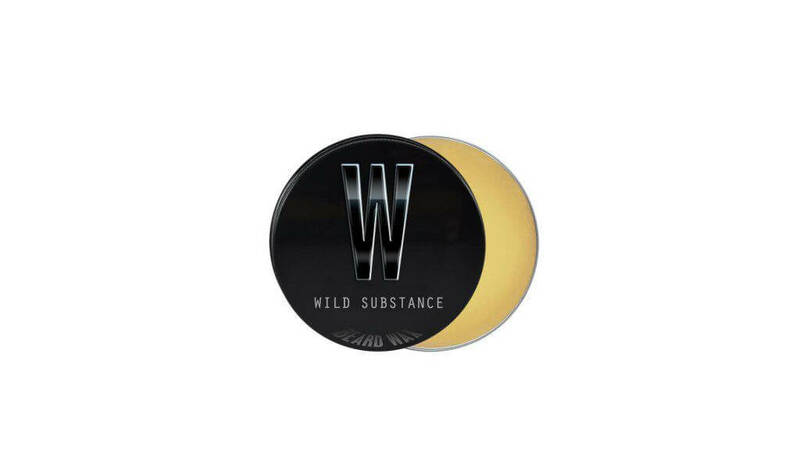 Contains mostly awesome, use sparingly. Or you'll potentially be up all night.